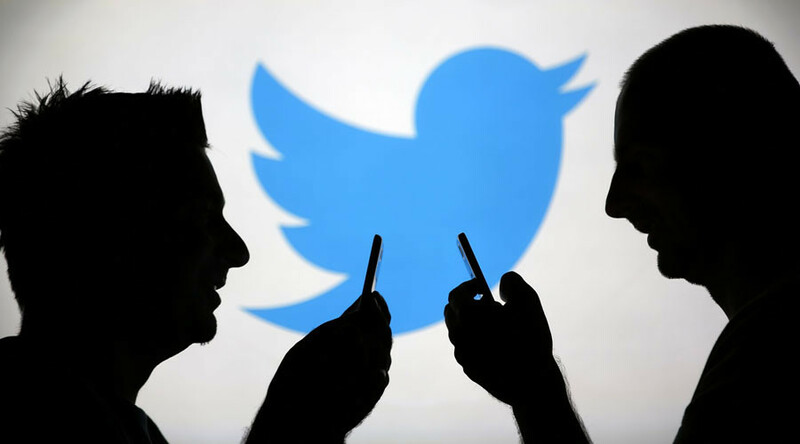 Twitter has been hit with a class action lawsuit over claims that it “eavesdrops” on users’ private messages. The complaint also alleges that the social media site alters direct messages. "Twitter surreptitiously eavesdrops on its users’ private Direct Message communications. As soon as a user sends a Direct Message, Twitter intercepts, reads, and, at times, even alters the message,” says the complaint, which was filed in a federal court in San Francisco by Wilford Raney. The lawsuit centers around Twitter's shortening of URL addresses. For instance, if a person sends a link to another person via direct message, Twitter changes the web address to a custom t.co link, while still displaying the original address to the two users. Although those changes are made via Twitter algorithms, the lawsuit alleges that the action is still wrong, and violates the Electronic Communications Privacy Act, as well as California's privacy laws. By sending users to Twitter's analytics servers before they arrive at the linked-to website, the social media giant is allegedly benefiting by showing the linked-to company where the traffic is coming from. The lawsuit used an example of this in the form of a link to The New York Times, which would automatically be turned into http://t.co/CL2SKBxr1s upon clicking. It acts as a middleman, recording data about where people are going and coming from, only to redirect to the expected www.nytimes.com a split second later. "The end result is that Twitter can negotiate better advertising rates," says the lawsuit. The lawsuit might have a point. Twitter doesn’t have to shorten links in direct messages since DMs don’t have a 140-character limit and normal tweets only count about 20 of any link’s characters toward the limit. The suit aims to represent two groups of Americans: those who have received a direct message, and those who have sent a direct message, according to Hollywood Reporter. The claimed damages are as high as $100 per day for each user whose privacy was violated. While some have contended that computer algorithms do not amount to wiretapping, two years ago Google failed to get a judge to dismiss a 2013 class action lawsuit over the company’s scan of users’ gmail messages to deliver customized advertising. Google ultimately won a victory due to a judge denying the suit class-action status. Meanwhile, Twitter isn't the only social media site facing a lawsuit over alleged privacy infractions. Earlier this month, Facebook was hit with its fourth class-action lawsuit this year over its facial-recognition technology. The latest complaint is from an Illinois resident who says the software violates a state privacy law.